When an injury or a health challenge limits independence, mobility, and functionality, our experienced clinicians can work to relieve pain, restore function, and enhance health and quality of life. We offer a full range of rehab services and therapy programs. We can usually offer same-day or next-day appointments. A holistic, personalized approach to rehabilitation. Our therapists begin with a one-on-one evaluation to identify the source of limitation or pain. Then, we work with patients, doctors, and family members to establish the functional goals that inform our treatment plan. 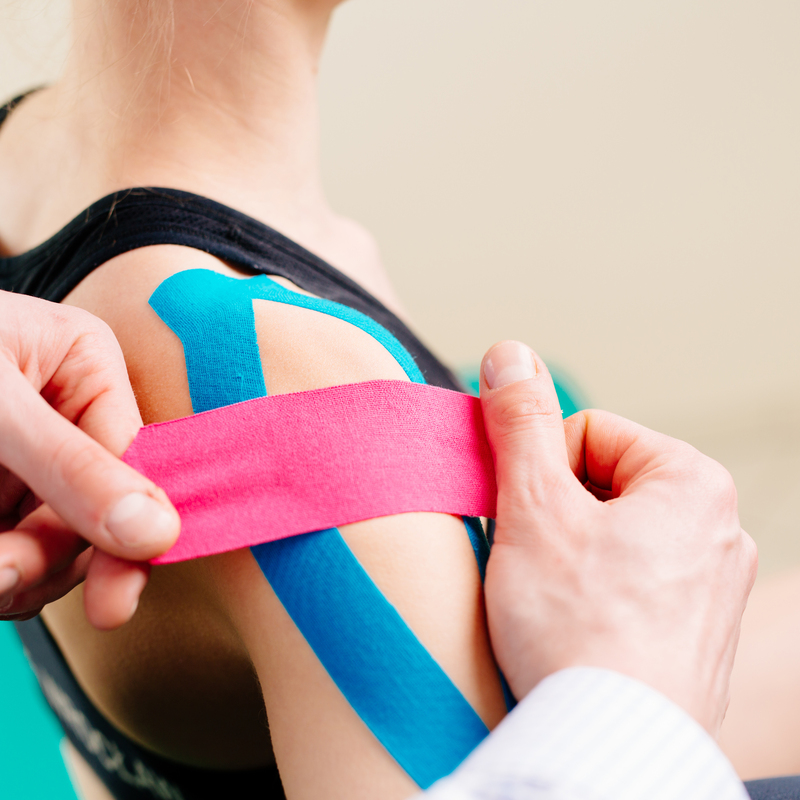 We also make sure to thoroughly explain the injury, potential challenges, and details of the treatment process.